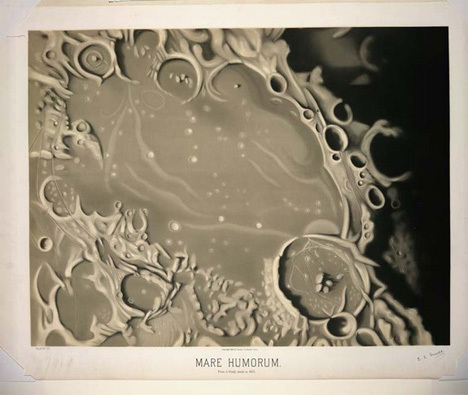 Even before NASA started providing us with stunning pictures from super-powered telescopes, we still enjoyed gazing upon images of heavenly bodies. 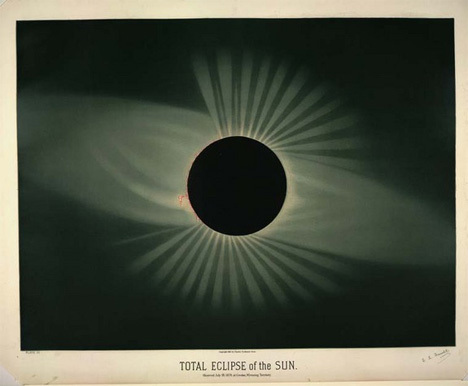 These Victorian-era astronomy illustrations are simply beautiful, and they prove that modern technology doesn’t necessarily make for a better picture. 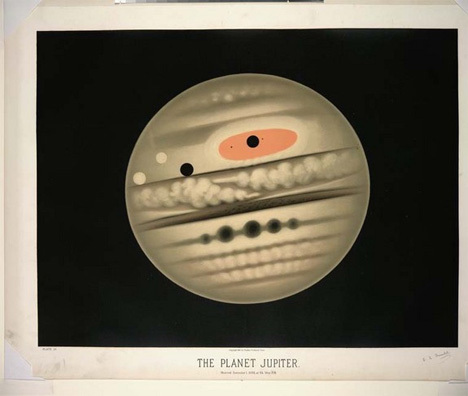 All created between 1868 and 1880 by the great French artist and astronomer Étienne Léopold Trouvelot, the illustrations are surprisingly sophisticated for their time. This was thanks in large part to Trouvelot’s access to the U.S. Naval Observatory’s 26 inch refractor which allowed him to see stunning astronomical detail. 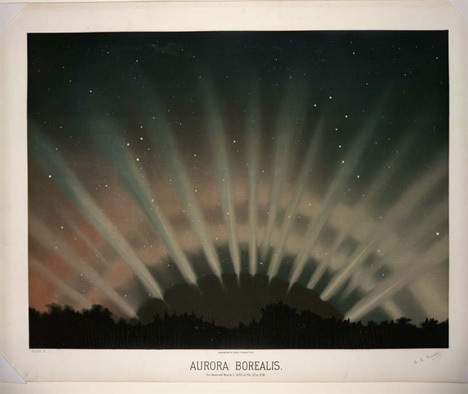 It was only after seeing several auroras that Trouvelot became interested in astronomy. He was already working as an artist, so his two passions naturally combined to become a new, and quite successful, career. The complete series of illustrations from which these selections were chosen consisted of 15 of Trouvelot’s finest. His favorite subject was the Sun, which he studied extensively. 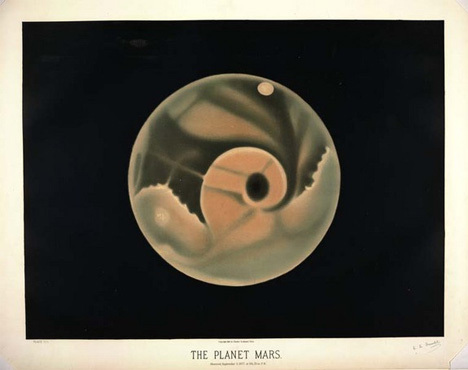 In addition to his detailed and deeply beautiful illustrations, Trouvelot published around 50 respected scientific papers. 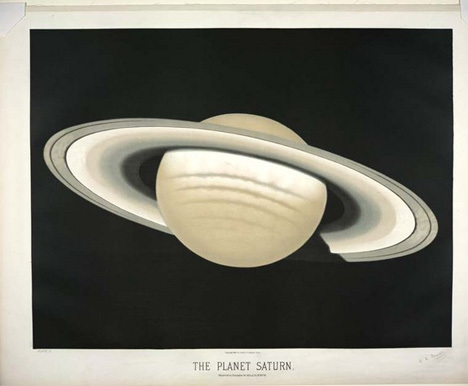 The artist and amateur scientist died in 1895, about a decade after this series was completed. See more in Space & Time or under Science. May, 2012.